Humans and other mammals all have specific cannabinoid receptor sites! 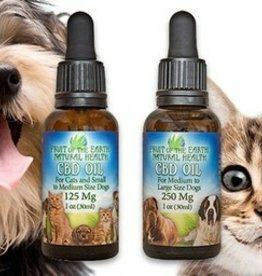 This means that CBD can help your pets with both chronic and acute disease, including arthritis, compromised immune systems, stress responses, aggression and digestive issues. Veterinarians are also finding CBD can be used to treat acute ailments like sprains and strains, torn ligaments, bone breaks and post-operative care to reduce swelling, pain and stiffness. Studies are under way into CBD’s effects on other diseases and cancer.